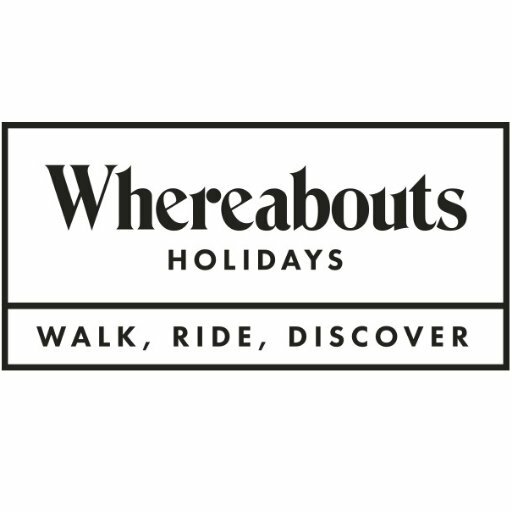 A new holiday company, Whereabouts Holidays, launched today (3 April 2017) is offering a fresh approach to active holidays, aimed at anyone looking to discover the world differently. With more than 200 tours to choose from, including cycling, walking, kayaking, rock climbing and snow shoeing, there is a world of fun and active holidays to discover. All tours are designed for anyone who is reasonably fit, with the emphasis on a fun experience rather than anything too challenging. Born out of the Walk2Walk and Wheel2Wheel brands; walking and cycling will remain a speciality for Whereabouts Holidays but with the addition of an exciting new range of adventure and discovery breaks. The tours have been picked by experts in active holidays and the Whereabouts Holidays team is always on hand to give specialist advice to help find the perfect holiday whether that’s riding along the Danube cycle path, walking the final leg of the Camino de Santiago in Spain, or snow-shoeing in Finland. As well as including some of the most popular active holiday destinations, the 2017 programme also includes more unusual destinations such as cycling in the Baltic States, mountain biking in Morocco as well as walking holidays from places as far flung as Norway and Nepal. A new Micro Adventure programme will offer short breaks of up to 5 nights for time-poor travellers who want a taste of adventure and an action packed weekend. Whereabouts Holidays also offers a collection of multi-activity holidays. From £580 per person enjoy a week in the beautiful Salzkammergut region of Austria where the itinerary includes SUP (the Hawaiian trend sport stand up paddling), trekking, mountain biking and ‘scuben’ where you snorkel in the river. Or from £729 per person enjoy seven nights seeing a different side of Mallorca with a tour that offers coasteering (climbing the cliffs from the sea and then jumping back down into the sea), canyoning and horse riding. The island is a perfect for outdoor enthusiasts looking for a mix of adventure, good food, sightseeing and relaxation. Hiking is considered to be good for the body and soul, so why not walk the final 113km of Spain’s famous Camino de Santiago route? From £449 per person for seven nights, take in some of the most beautiful landscapes in Galicia, from ancient churches and villages nestled in eucalyptus groves to silent side roads and lush forests. Follow the renowned pilgrimage route of the Camino Path from Sarria to the world-famous city of Santiago de Compostela, where you can explore the historic old city, a UNESCO world heritage site.